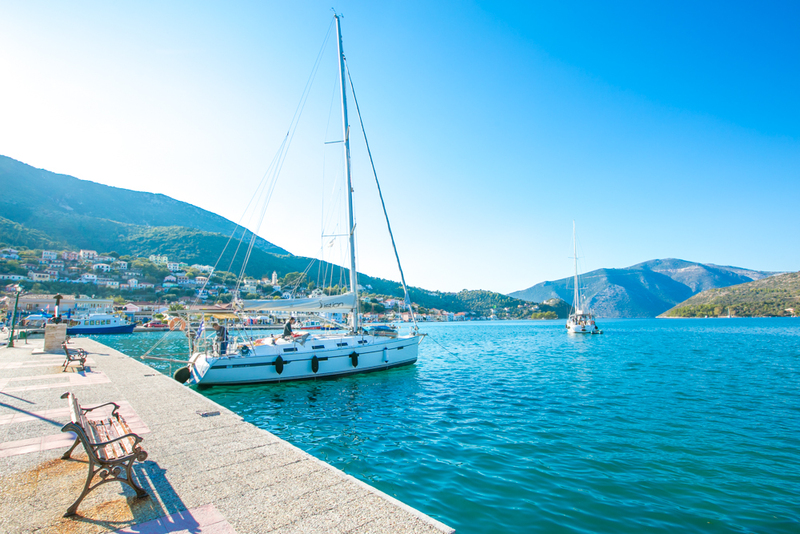 Ithaca is the quintessential Greek island with pine-clad hillsides, picturesque harbours and sleepy seafront villages. Because it takes a little effort to get there – by ferry or private boat transfer from Corfu – Ithaca has retained its authentic charm. Even in high season you will not hear many English voices, and the local people will welcome you with genuine warmth. All of our villas in Ithaca combine modern interiors with traditional Greek style. Each comes with its own private pool.